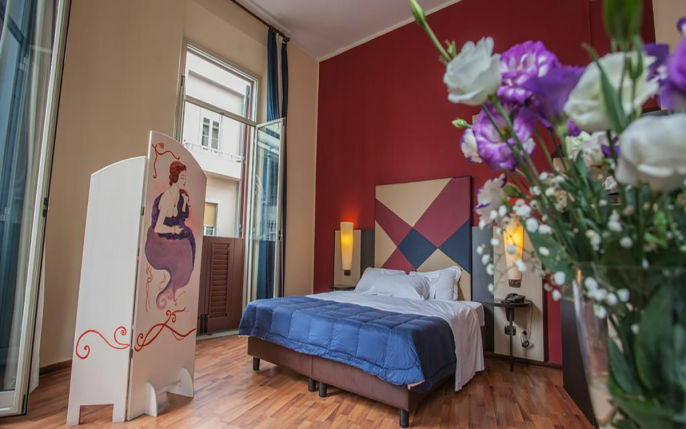 Modern 3 Star hotel located in the historic heart of Messina just a few steps from the station, the cathedral, the shopping center. 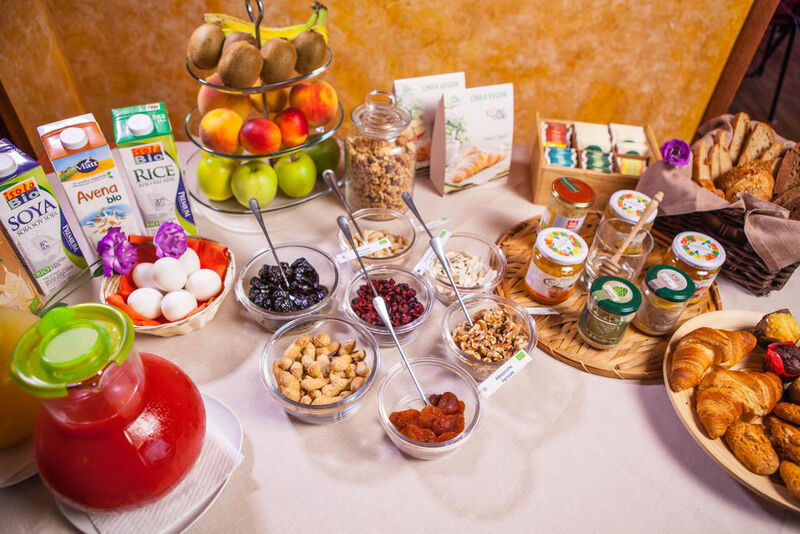 Breakfast is important to start your day. 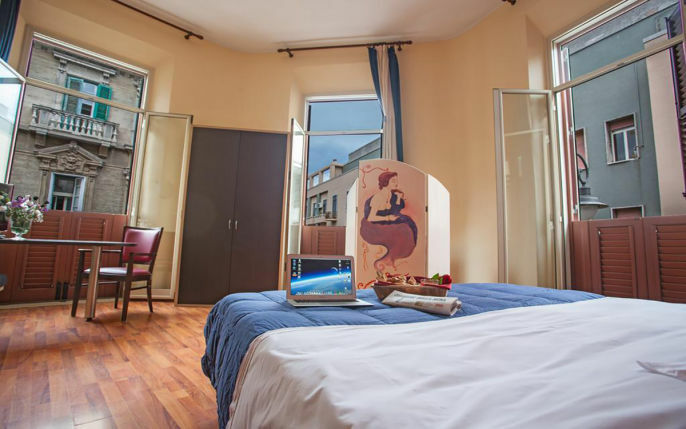 Hotel Sant'Elia offers its guests a rich breakfast. 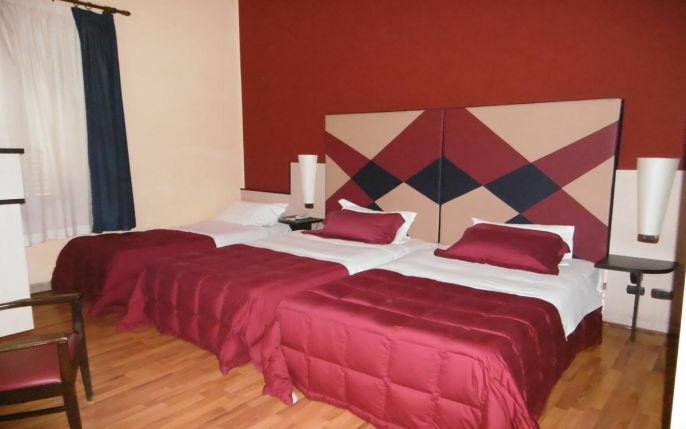 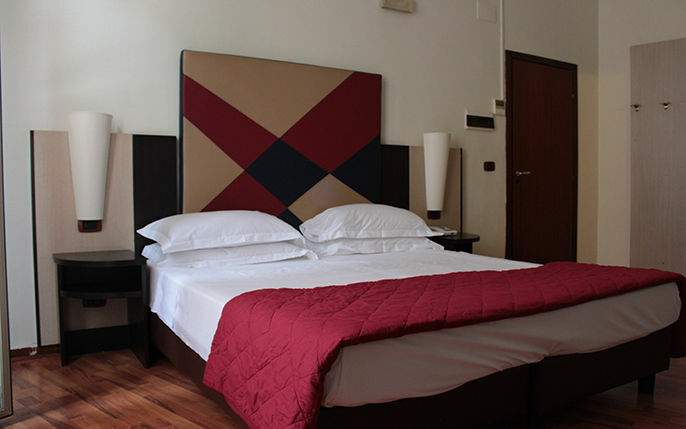 The Hote Sant'Elia offers clean and comfortable rooms, equipped with multiple services. 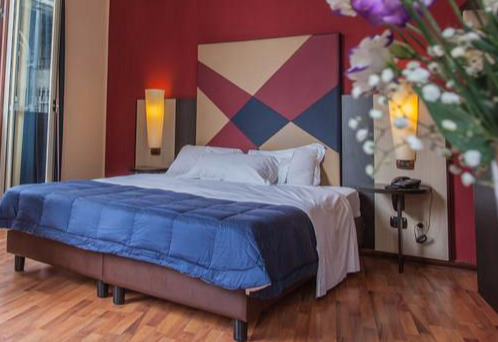 Located in the center of Messina, Hotel Sant'Elia allows guests to easily reach the city's attractions and transportation services. 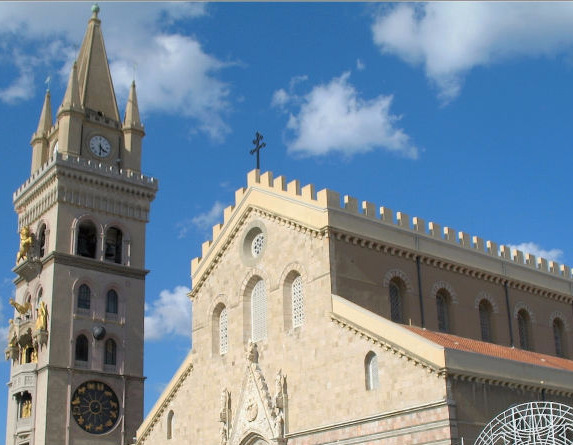 Hotel Sant'Elia is located in the city center of Messina, allowing you to walk to all points of interest. 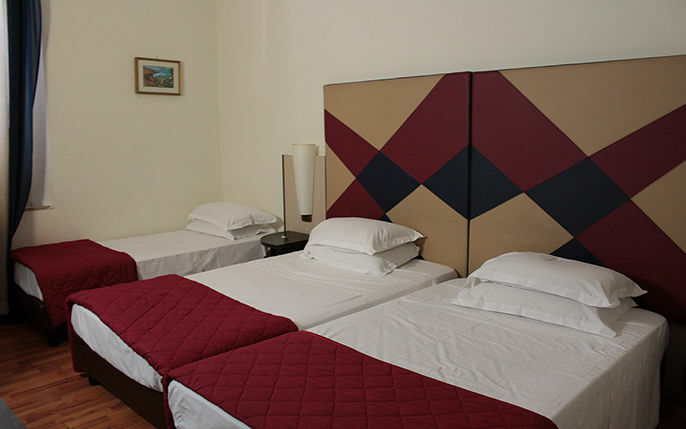 The structure, treated in detail, is ideal for families, couples or singles.